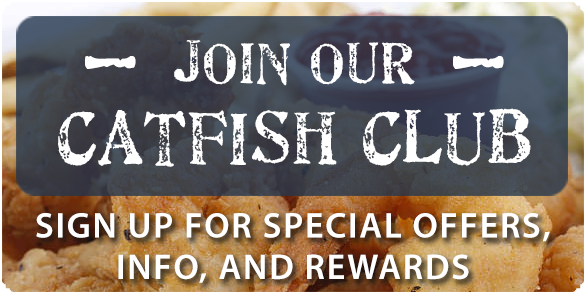 Catfish Cabin Restaurant in Jackson, TN · All Rights Reserved. 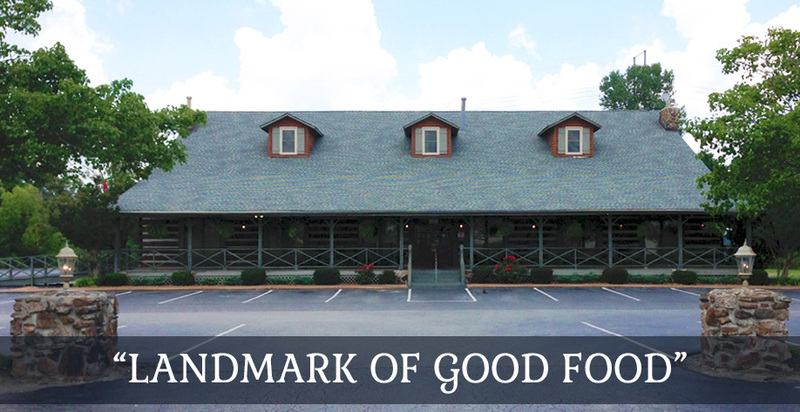 Catfish Cabin is proud to have provided the Jackson and West Tennessee area with good food and great service for more than 30 years! We are locally owned and operated. We take pride in trying to provide you with fresh cooked-to-order meals and a family-friendly atmosphere. Our specialities are ​​Catfish, Hushpuppies, and Coleslaw. 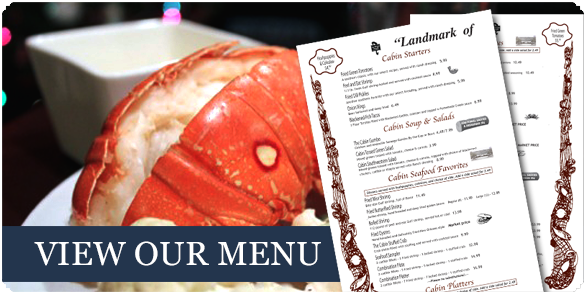 We also serve a wide variety of Fish and Seafood, as well as, Salads, Chicken, Burgers, and Steaks. We fry our fish in 100% pure peanut oil. We are a large restaurant with the capacity to accommodate big groups and parties.